If you are an employee or a director you typically will have received a notice of coding for the 2015/16 tax year about three months ago. If you haven’t done so already it is well worthwhile comparing this to the notice of coding for 2014/15, because if you have a company car and you haven’t recently changed your car you will probably see a larger than normal increase in the estimated company car benefit. Most cars are taxed by reference to bands of CO2 emissions. The percentage applied to each band has typically gone up by 1% each year with an overriding maximum charge of 35% of the list price of the car. From 6 April 2015 the percentage applied by each band goes up by 2% and the maximum charge is increased to 37%. So a petrol car with an original list price of £30,000 and CO2 emissions of 135 will see an increase in the taxable benefit from £6,000 (20%) to £6,600 (22%). 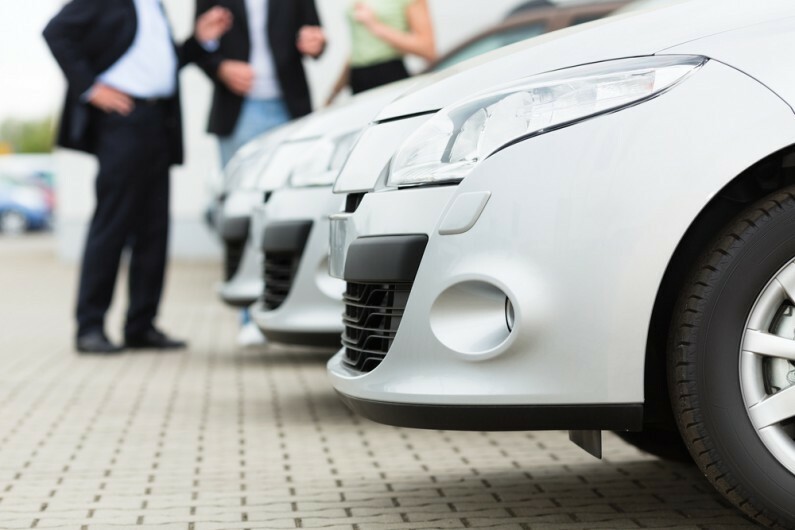 These increases may discourage businesses from retaining the same car. If the car was purchased by the employer, say three years earlier, a decision to replace the car with a new car needs to take account of not just the cost of the new car but also the fact that many cars are more efficient and thus have lower CO2 emissions than a model manufactured three years earlier. What does the future hold? It won’t get any better. From 6 April 2016 there will be a further 2% increase in the percentage applied by each band with similar increases in 2017/18 and 2018/19. For 2019/20 the rate will increase by a further 3%. So if the same car is still owned in 2019/20, the car benefit is £9,300 (31%) even though the car will be nine years old. These levels are published four years in advance, so that the taxable benefit is known prior to acquisition for the life cycle of most company cars. There is a bit of good news on the horizon. If the car is diesel we have had a 3% supplement to the percentages (subject to the overriding maxima of 37% or 35%), to reflect that although diesel engines typically have lower CO2 emissions they have higher emissions of other unhealthy substances. The supplement will be removed from 6 April 2016 for all diesel cars. Newer cleaner engines result in lower emissions of these other substances.